The Kingdom of Bahrain has signed a contract with an international payment service provider Planet introducing the country’s first-ever tax-free shopping system. Bahrain joins a small number of nations to have a 100% digital tax refund system. Planet on behalf of the National Bureau for Revenue will manage the process for tourist VAT Refunds later in 2019. The 100% digital tax refund system will launch in Q1 2019, with digitized purchases at a point of sale and later validated at departure locations upon exit from Bahrain, allowing overseas visitors to claim back VAT paid on certain goods. 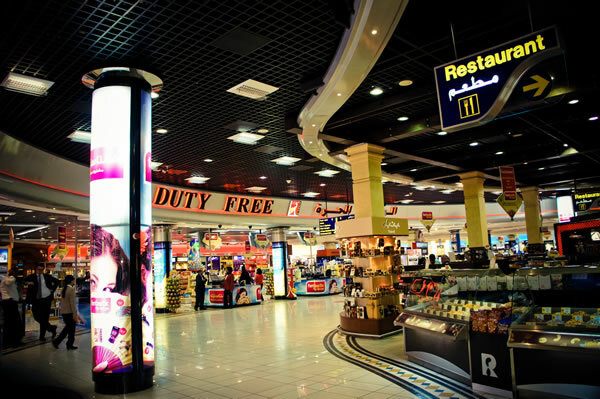 Planet also operates the United Arab Emirates’ VAT tourist refund scheme, which commenced in November 2018 and has seen more than 8,900 merchants register to obtain tax-free shopping service. The tax refund system aims to boost tourism in the Kingdom, attracting visitors to high-profile international events in 2019, including the Bahrain Grand Prix. Reimbursements are made through a fully integrated digital system that connects registered companies in the scheme to the points of exit, initially at Bahrain International Airport. The implementation is part of the Kingdom’s Economic Vision 2030 programme, leading to diversification of economy enhancing tourism, business and logistics. The collaboration ensures accurate implementation of VAT and the refund system will start to function from the current year, informed the Ministry. Patrick Waldron, CEO of Planet, expressed his honor to provide digital tax-free services for tourists visiting Bahrain. The innovative opportunity aims to enhance the Kingdom’s tourism along with growth in the retail sector, in turn, attracting international shoppers across the world.